The classes are run by 7th Degree, 3 X World Champion Annabel Murcott and her husband Dale 4th Degree Blackbelt. With over 35 years experience and part of the TAGB the largest Taekwon-do association in Europe. 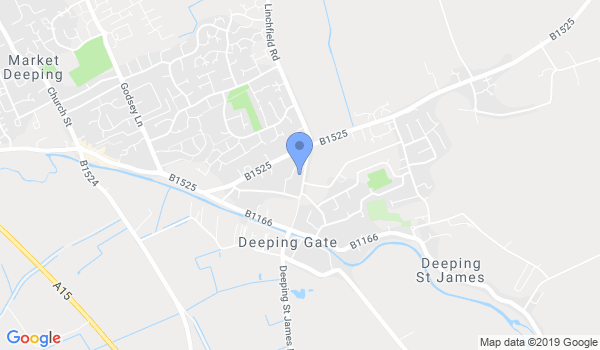 The class run on a Monday 6-7 & 7-8 at the Deeping St James Community Primary school and on Thursdays at the Deeping Leisure centre 6-7 & 7-8 in the Main Sports Hall. Free taster sessions available. Would you like more information on hours, classes and programs available at Annabel Murcott Schools of Taekwon-do? Please contact the school with your questions. Update the details, Write a Review or Report Error of Annabel Murcott Schools of Taekwon-do.